Next Show Monday 18th of June – 2nd Anniversary Special!!!!! So, here we are, 2 years down the line and #90sTM is still going strong (stronger than ever, in fact)! 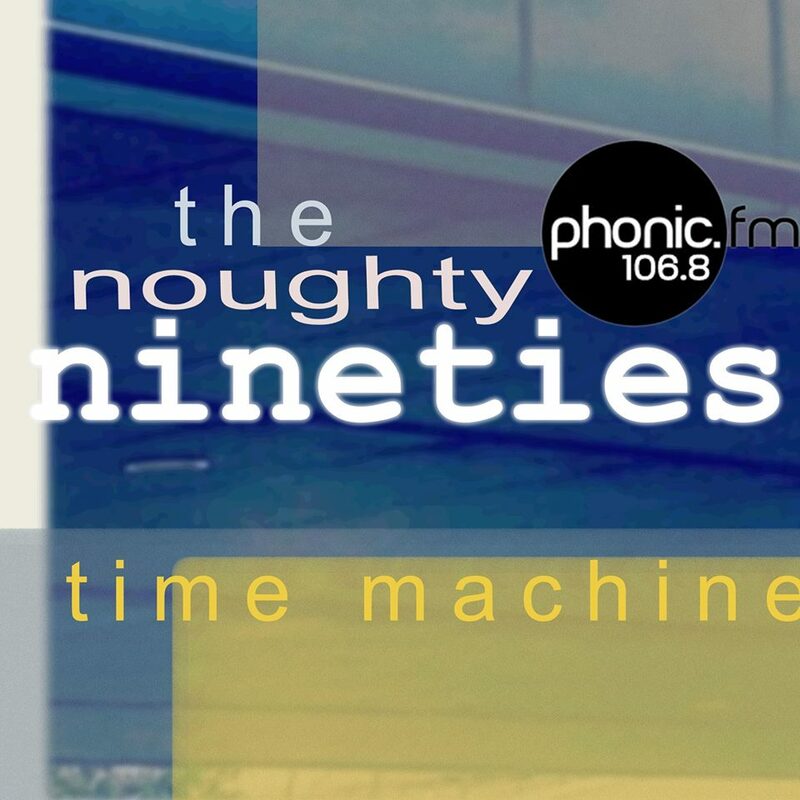 A lot has happened in those 2 years… amongst other things we have added Noughties tracks into our playlist (changed our name to suit) and introduced a Seventies Time Machine too. We drop a #70sTM into the schedule occasionally and they always do well. We were not sure at first whether expanding the decades we cover would be successful, but we are very happy with the show’s continued success. Our faithful listeners have embraced the change(s) and the amount of Noughties requests we receive proves that we were right to expand. It also means, with a no-repeats policy firmly in place*, that we have pretty much extended the shelf life of the show indefinitely! We really do love what we do and would like you all to join us at 8pm on June 18th as @jonnyg and I (@the_other_bloke) look back on our second year of broadcasts and pick some of our favourite tracks from the last year of shows. Thank you all for being a part of our mad, crazy little family, we look forward to the next twelve months and doing this all over again to celebrate the end of Year 3! !